Georgeanna is using Smore newsletters to spread the word online. An Entomologist studies how long the body has been dead by the type of bugs attracted to it. They are scientist who specialize observation, classification, identification, and conservation of insects. If you were to work as an Entomologist in Charlotte, North Carolina you would expect a starting salary of $48,112. After some time, you could expect to make a salary around $68,732. 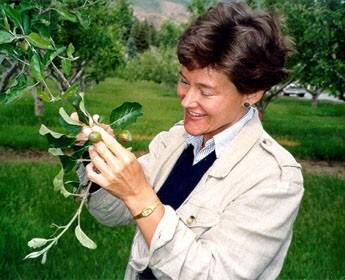 Some of the common requirements to become an Entomologist are a Bachelor’s degree in masters or Ph.D, the study of Entomology, biology, and zoology, one to three years of work experience in the field (required for certification) voluntary professional certifications are available, no license is required, strong writing and speaking skills, critical thinking skills, and proficiency in operating computer database systems, geographic information systems and modeling software. 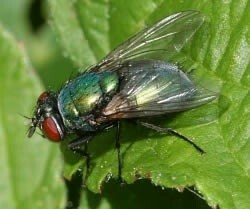 Blowfly- first type of insect to arrive & attracted by body fluid & gases. Maggots- arrive shortly after Blowfly. Flesh Flies- as the body decades from microbial fermentation. 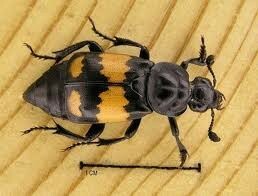 Beetles- attracted to body fat. Piophila casei- 3-6 months protein breaks down.